Blueprints for WordPress like "Local" (created by flywheel, if you can view a example of this feature). This option can create other fast installation from a original WordPress install (for example for test anymore without break the actual development). This option will copy all actual WP structure and database. Hi! I just come to say that today I love Laragon more, because @leokhoa listened my suggestions Laragon is the best local server ever created. With this new update, Laragon is the best option for local server compare with xampp or wamp. 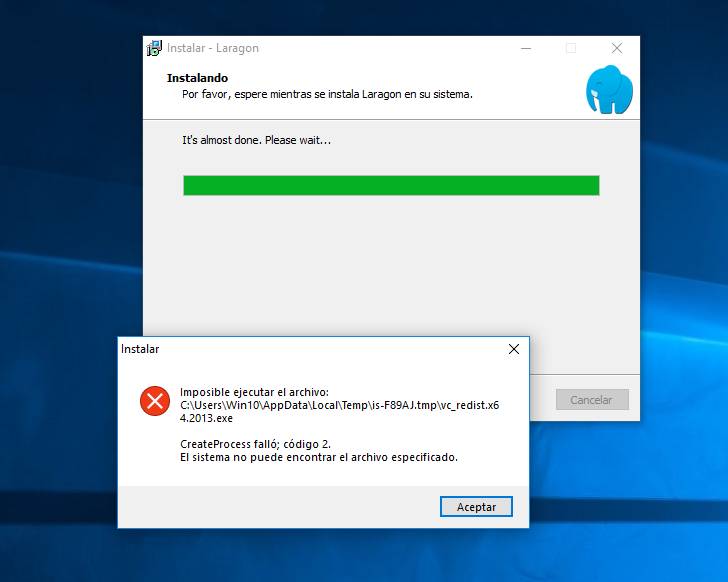 I discovered the new update thanks to my email, but not because of the use of laragon. RE: Wordpress not launching and getting 'Server Not Found' page.